Here at Samphire we aim to produce clean tasting, simple, fresh food made with local ingredients. 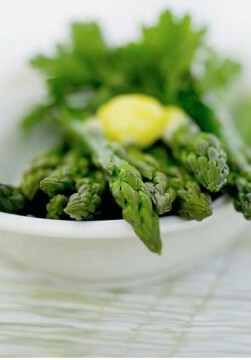 Here at Samphire we aim to produce clean tasting, simple, fresh food made with local ingredients. Where we can, we try to source ingredients and products directly from the local producers to keep the provenance of the food we serve. Samphire restaurant in falmouth are happy to cater for specific dietary requirements where possible. If you are vegetarian and would like to choose from our vegetarian specials then please ask. Samphire is interested in holding your private functions. Please speak to the waiting staff to find out more and for a specific package developed for your function requirements. 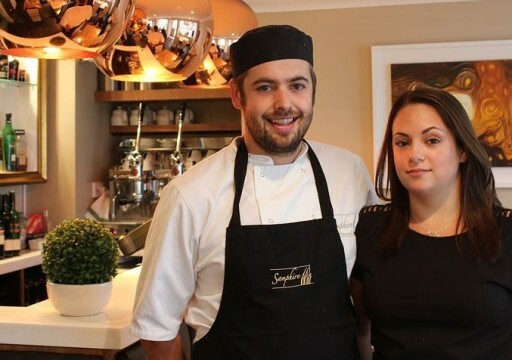 Samphire, Falmouth has a ‘can do’ attitude and wants the food and service to do the talking. We hope to see you soon.